Could wildflowers help us cut our use of pesticides? The Guardian reports that colorful strips of flowers have been planted through 15 large arable fields in England – instead of just around them – as part of a Center for Ecology and Hydrology (CEH) trial. The wildflowers could boost natural pest predators, potentially helping farmers reduce reliance on environmentally damaging pesticides. Concern has mounted over how pesticides are harming our environment, even as we struggle to feed all 7.4 billion humans on the planet. Scientists in the UK are seeking sustainable ways to grow food, and wildflowers could help. The flower strips on 15 farms were planted last fall, where researchers will monitor them over the next five years. 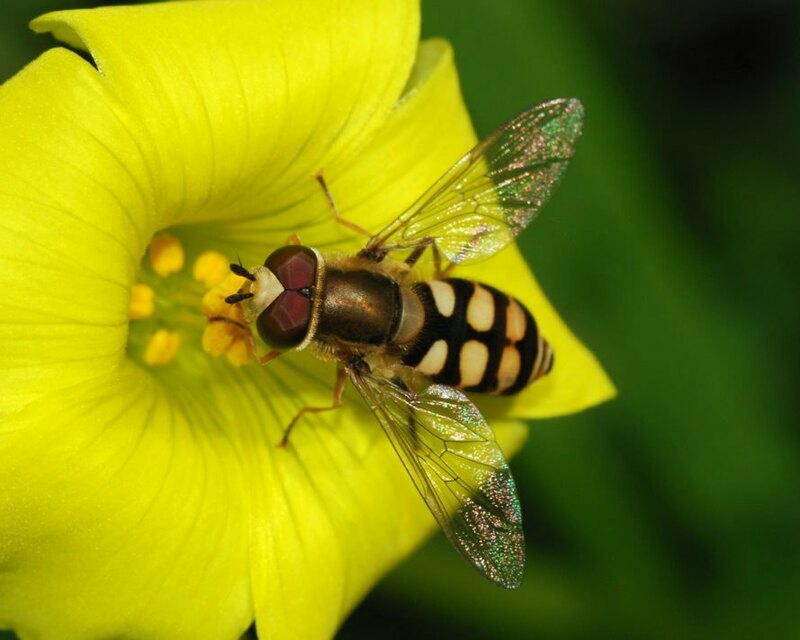 The Guardian pointed to research showing that use of wildflower margins to boost bugs like hoverflies, ground beetles, and parasitic wasps has cut pest numbers and even increased yields. 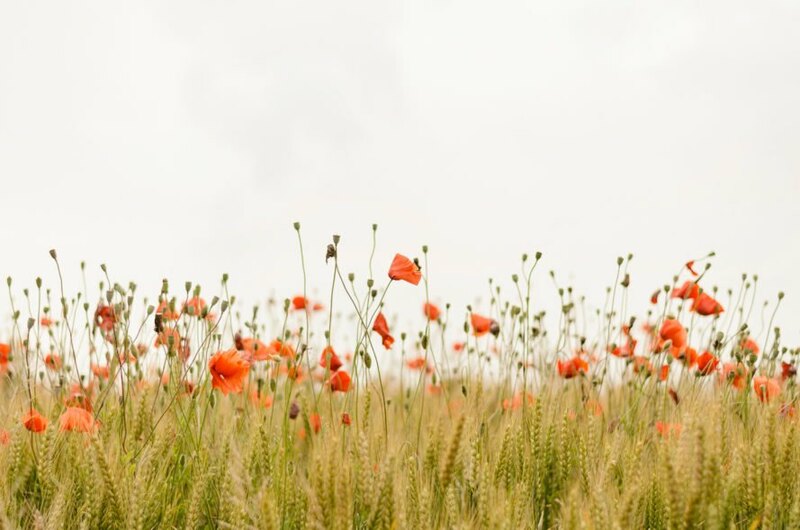 But in the past, wildflowers were largely planted around fields instead of through them, making it harder for natural predators to get to the middle of large fields. GPS-guided harvesters now allow for crops to be reaped precisely, avoiding wildflower strips. Initial tests revealed planting stripes around 100 meters, or around 328 feet, apart, allowed predators to attack pests like aphids throughout a field. In the field trials, strips are around 20-feet-wide, and take up two percent of the total field area, The Guardian reports. Oxeye daisy, wild carrot, common knapweed, and red clover are among the flowers planted. Scientists will be watching to see if drawing insects into the middle of fields “does more harm than good.” CEH scientist Richard Pywell told The Guardian the ideal is that natural predators keep pests in check over the years so farmers would never have to spray pesticides. The Guardian said similar tests are happening in Switzerland, with flowers like dill, cornflowers, poppy, coriander, and buckwheat. Wildflowers might be able to help us reduce our dependence on pesticides. Wildflowers could support natural pest predators. Researchers are testing strips of wildflowers running through fields instead of just around them to see how that impacts a crop field.